Our customer virtual assistance is available 24 hours a day and 7 days a week to ensure a quick response and a nice and smooth online shopping experience. Free on all purchases Let's Buy Cheap® has delivered more than 1000 items all over the globe. Any good bought it at LetsBuyCheap.com have the Returns & Refund guarantee. Let's Buy Cheap® is a digital worldwide shopping mall that imports and exports first-class goods worldwide to anywhere in the world! It’s the smartest and securest way to shop online. You will not only save money and time when you shop with us, but you will also get access to the top trending products and merchandise. Now, you can discover and purchase products you couldn’t find in your current country. And the best part: we ship it straight to your door, office, even to your grand mom’s house literally, anywhere: FOR FREE! 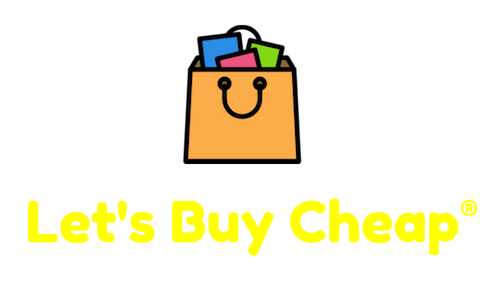 The prices you see on Let's Buy Cheap® is all-inclusive, our motto is: Choose, Buy and we ship. Shopping made simple. Join over 200 million digital shoppers that have made Let's Buy Cheap Mall® their favorite Digital Worldwide Shopping Space. Lets Buy Cheap. © 2015 - 2018. All Rights Reserved.